Educate yourself on the various services and curative procedures offered by Dr. Radtke. 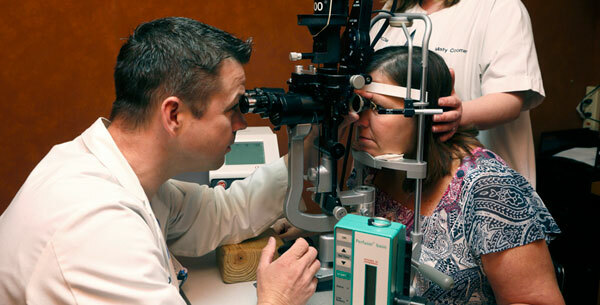 Educate yourself on the various services, eye disease and condition information, and curative procedures offered by Dr. Radtke from the list below. The following are diagnostic tests Dr. Radtke and staff use in diagnosing the various diseases and conditions that we treat. The information is provided so that you may become more familiar with a test before you receive it.